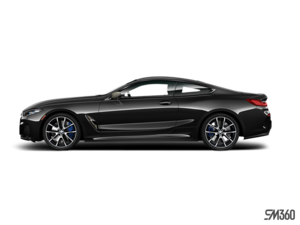 Among other exciting world premieres, BMW has taken the opportunity given by the 2018 LA Autoshow to introduce its 2019 BMW 8 Series Convertible and 2020 M340i xDrive Sedan to the public. 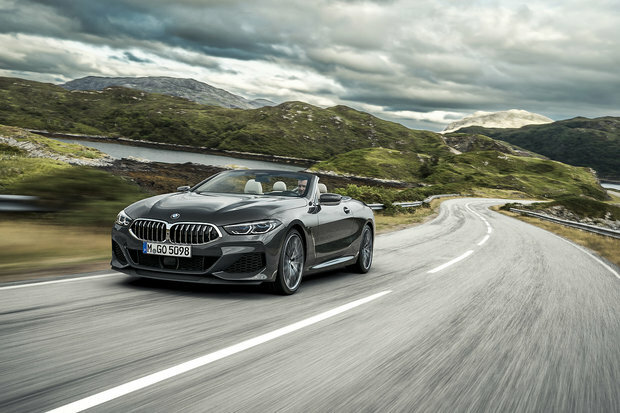 The BMW 8 Series Convertible features an electronic soft top that can be opened or closed in 15 seconds, at speeds of up to 50 km/h. It comes standard with a rollover protection system, a wind deflector and neck warmers for optimal comfort on colder days. A Winter Comfort package is also available as an option. The BMW Head-Up Display, BMW Live Cockpit Professional, the new iDrive system which includes a 12.3-inch instrument cluster screen and a 10.25-inch Control Display are standard on the new 8 Series convertible. This luxurious and powerful convertible will launch in March 2019 and will be in our showroom shortly after. The BMW M340i xDrive Sedan also made heads turn at the LA Auto Show, with its superb new front fascia and audacious overall looks, as well as its new six-cylinder powerplant that outputs 374 hp and 369 lb-ft of torque. This engine is mated with an eight-speed Steptronic Sport transmission that, in turn, feeds the xDrive intelligent all-wheel-drive system. The BMW M340i xDrive Sedan can go from 0 to 100 km/h in only 4.4 seconds. This new 3-Series is not only about power, style and efficiency; it features the standard M Sport suspension that comes with new lift-related dampers. 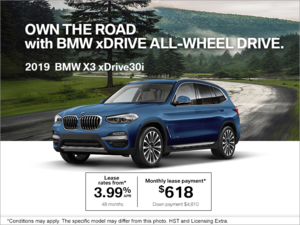 Variable sport steering, M Sport differential (with electronically controlled locking function for the rear differential) and M Sport brakes are part of the standard equipment list. Inside, the BMW M340i xDrive Sedan is incredibly well appointed. Buyers may opt for the optional BMW Live Cockpit Professional. This system acts as a digital assistant and helps the driver to use various vehicle functions. This sporty sedan will be launched in the summer of 2019.